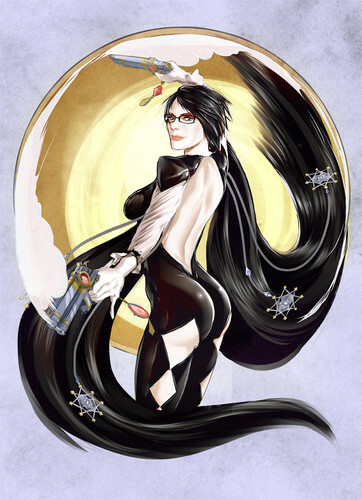 Bayonetta. . HD Wallpaper and background images in the Bayonetta club tagged: photo bayonetta umbra umbran witch platinum games bayonetta 2 video game.